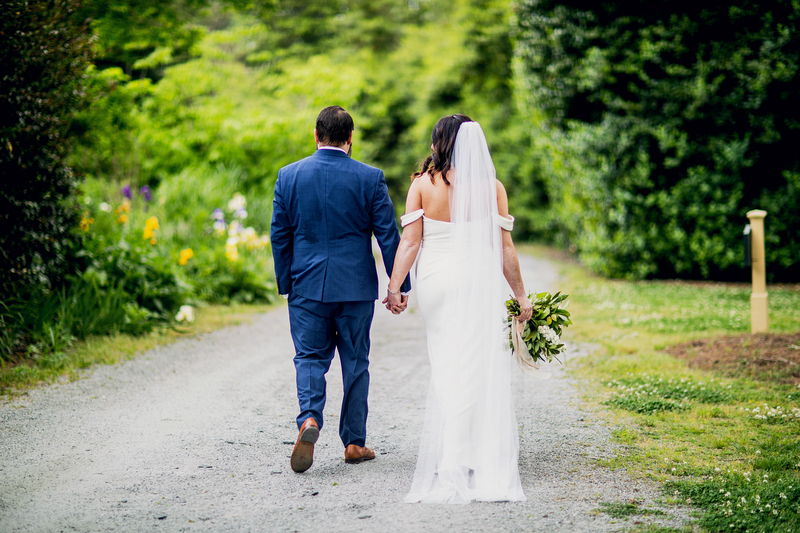 I do love a good story that’s filled with romance and adventures and stories from around the world….especially one that’s true! 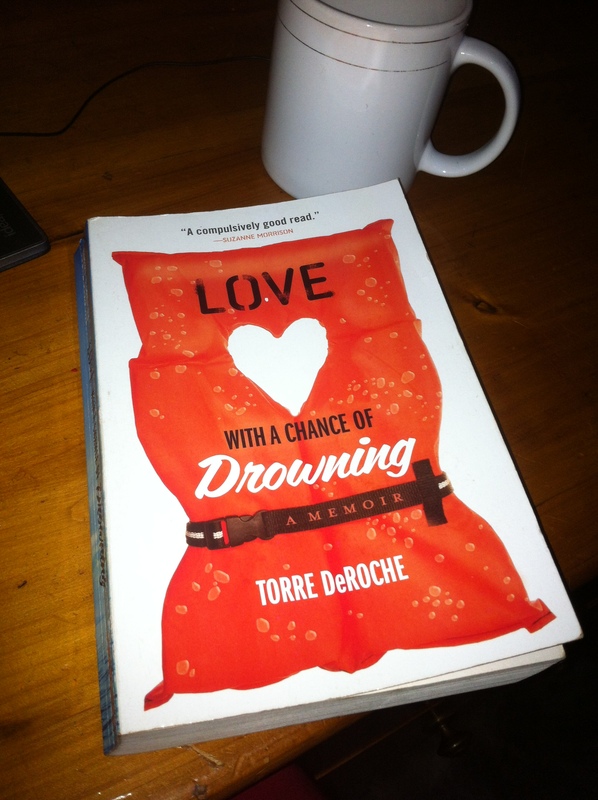 My roommate suggested the book “Love with a Chance of Drowning” to me, and I had my brother bring it over when he visited in September. I couldn’t put it down, and finished it by the time he left – reading a few lines between our own stories of adventure. The story is of Torre DeRoche’s chance encounter with a man at a bar, whom she later falls in love with. And while the man is in love with her too, he has a first love, his boat, Amazing Grace. He invites Torre to sail half way around the world with him, and so Torre lets you in on her struggles (and triumphs) with taking chances in life and in love. There are several lines in the book that really resonated with me…one that particularly stuck out was during the time when she’s deciding whether or not to sail the pacific. Probably because my mind has been overtaken by thoughts of what to do after my time here is up that this idea really grabbed hold of me. But, it doesn’t have to be for just me. What about you? Is there something that you’ve been thinking about, a small nudge in your gut that you just haven’t taken the leap on? Opening your own business? Asking that person out? Moving? Whatever…it could be anything. The book takes you to exotic locations, and leaves you wishing you had a sailboat and open calendar. It stirs in you your desire for travel. And you find yourself hanging on every word and wave as you wait till 4 pages before the book is over to find out if Torre ends up staying with the sailor from the bar. Any book recommendations for me out there?